Still looking for an idea for Mother's Day for your kiddos to give their Grandma's??? 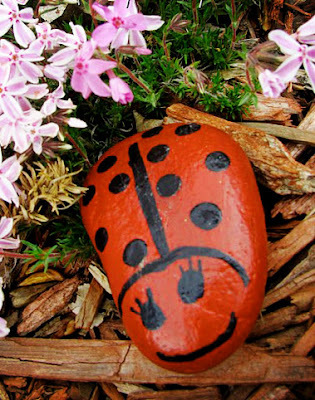 Ladybug garden rocks for the leading ladies in our lives!! My sister and I wanted a way to honor OUR mom's through our kiddo's. 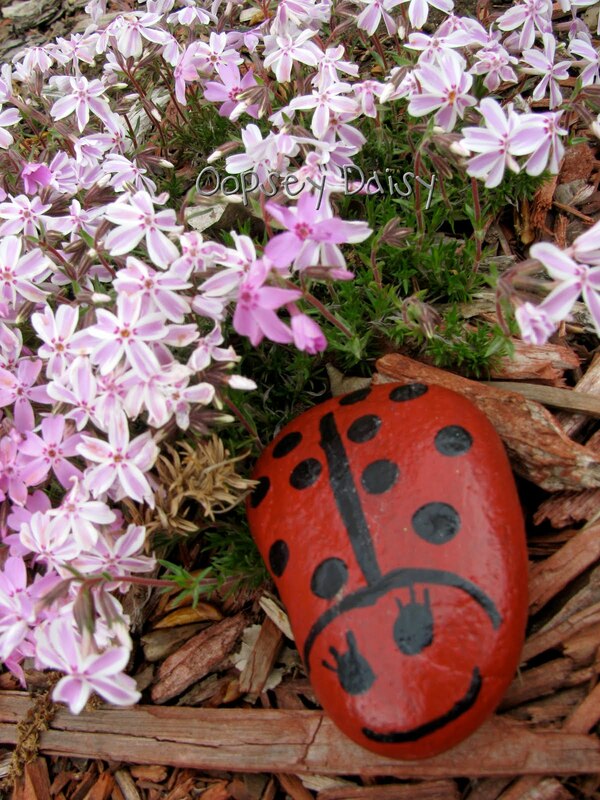 Our Mom loves to garden and has the greenest thumb of anyone I know.... so we painted these pretty rocks so she can think of her grandchildren when she sees them! 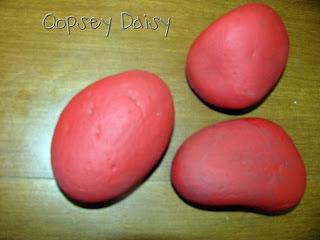 We started out with 3 oval rocks and painted them red. 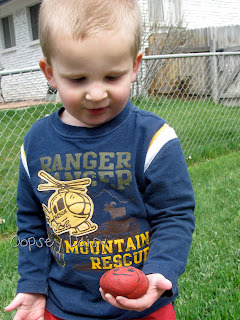 To help guide the kids when painting the spots, I painted a line down the middle of each rock. I also painted the eyes and mouth. When the black paint was dry, we sprayed each rock with a coat of sealant to protect the rocks from weathering in the outdoors. We made cards with a cute poem on the inside. The poem is so perfect! When I was a teacher, my students made these each year for their Mom's on Mother's Day, but I think this will work just perfect for Grandma!! Of course you can download the ladybug poem here if you want to make your own!! Enjoy your weekend! I am loving this idea so much! Very cute idea! I love the poem! How cute! I think I'll have my boys make some for their nana and grandma! Thanks for the idea! I found my Mother's Day Project! Stopping over from Chocolate Sundaes party. Aww those are so cute! I bet grandma loved them! 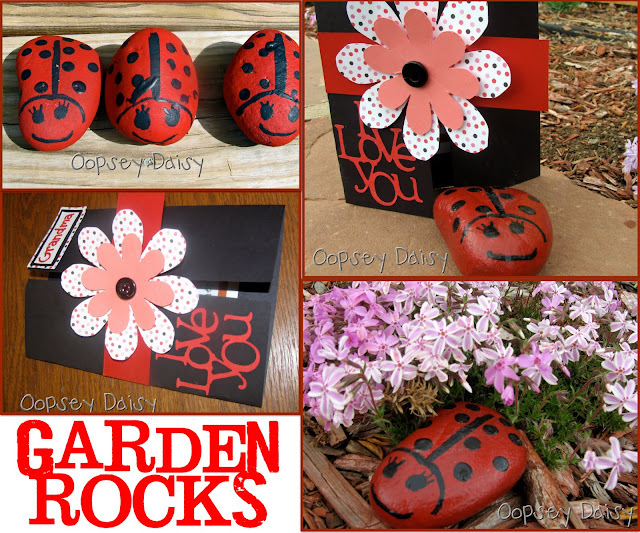 Love the ladybugs AND the boxes! This is my first time at your blog, came from Homeschool Creations link up. What a fun idea!! My kids would love this, thanks for the idea! What a great idea! 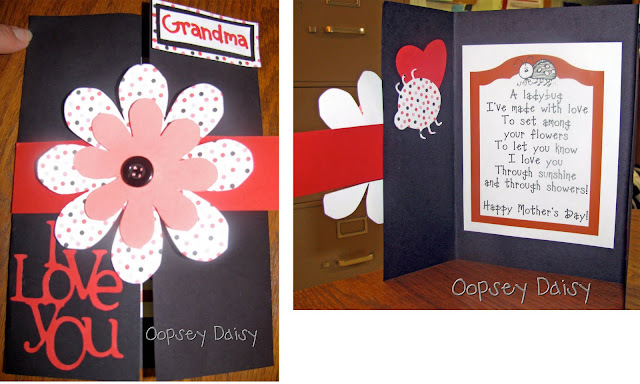 My kids would love to make these for Grandma for Mothers day! 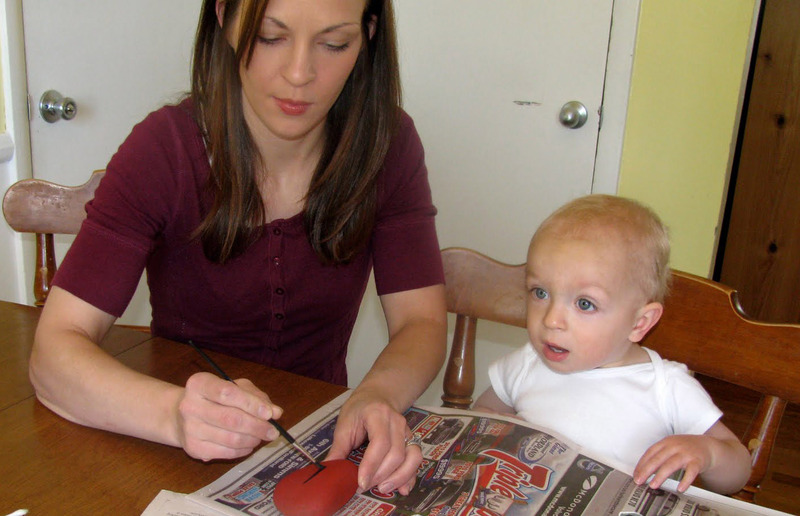 Awe – my kids will love doing this for the Grandmas. Thanks so much for such a sweet idea and poem! 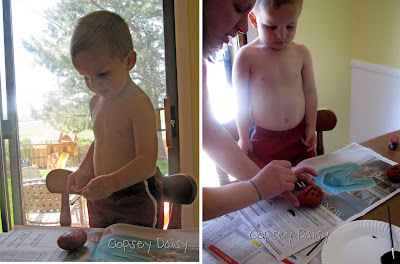 Thanks for planting your creative seeds – you are quite the gardner girl!!! Come plant again on Friday! I bet Grandma loved those rocks. Brilliant idea. We have a rock waiting to be painted here too. I am a grandma and I can tell you that I’d Love to receive a gift like that from my grandsons! Just adorable! What type of sealant did you use?